Bharata natyam: Christians and DK-atheists, the intriguing nexus! As for as DK / Black Parivar is concerned the so-called “Bharata natyam” is nothing but “temple prostitution”, because that is how they used to regard, write and speak in forums with scoff. They pour venom on such “Aryan art-form”. 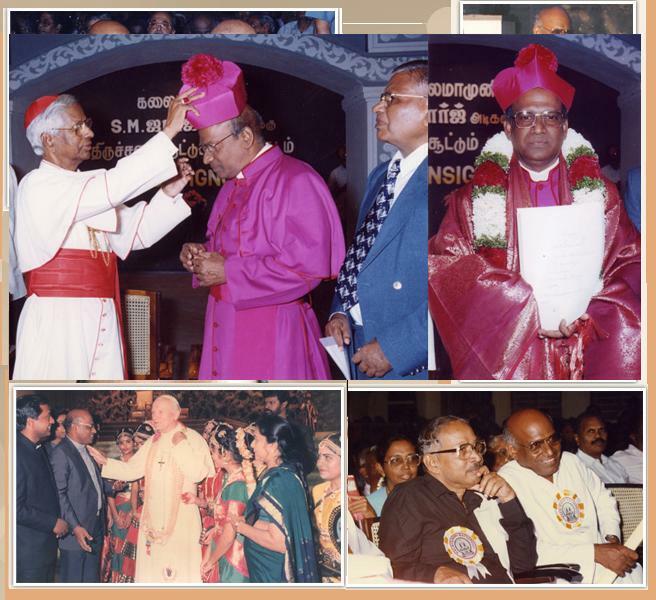 But, here the love for the Christian S. M. George (since expired last October 2008) and the love of K. Veeramani’s for him are veery much intriguing! The DK-Christian nexus in promoting “Bharatnatyam” is intriguing, as the same gangs denigrate it as “Deavadasi system”, “Temple prostitution”, “Divine prostitution” and so on! If at all, they both Christians and Black Parivaer hate “Aryans and their art-form”, they should have desisted from practicing such “paganized” rituals. But, here actually they join together, appreciating each other even at death, perfectly consistent with “Hindu tradition”! When such “Aryan art-form” has been so scandalized, why then these Christians conduct and that too offer “degree course” and the atheist Veeramanis support for such leud activities? When S. M. George of Kalai Kaveri died, all thse peiople thronged there to condole, whereas, when any other “Bharat natya” exponent, teacher or expert expires, they do not care! 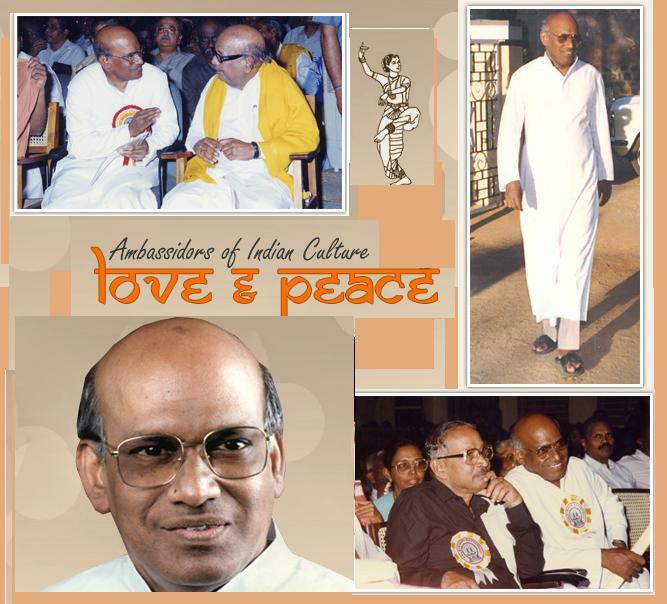 has been Founder of Kalai Kaviri Cultural Undertakings, Rev. Msgr. S.M.George. He founded Kalai Kaviri in 1977 and was its Director till 1996; founded Kalai Kaviri College of Fine Arts in 1996 and was its Secretary/Director and Principal till 2002; founded the World’s First Off-campus Degree Programme in Bharathanatyam in 2004 and was its First Director till he passed away in October 2008. Ironically, but significantly, it has to be noted that Leela Samson has created a controversy by becoming the head of Kalakshetra, where he has reportedly started de-Hinduizing of the premises! But the same lady organized such extravagant dance before the Pope, who enjoyed so-many ladies dancing before him with such paganized attire and body movement. In fact, he sported a dot / tilak / kumkum duly applied on his forehead by a dancng lady! We have seen enough SJs dancing in such art-form. They have made the Jesus also to dance like that and perhaps the naive Hindus are awaiting when Mary would start dancing! Definitely, it would be interesting for devout Hindus to watch Mary dancing, particularly with her husbans Joseph, so that the duo would soon replace the heathen Shiva-Parvati. Perhaps, Francis Xaviet Clooney could comne out with one more book that could be released by some Saiva professor or Mutt-head! Or if Sri-Narayana pair is chosen, our friend M. A. Venkatakrishnan could invite a Jeer to complete the task! Let us wait and see what happens in near future? What sort of behaviour has been exhibited by these wonderful species on the earth? Definitely, these people should be subjected to psycho-pathological and analytical studies for their exhibited behaviour, speech and writings. The educated, elite and others should not keep mum but expose such hypocritical nexus and point out their duplicity.